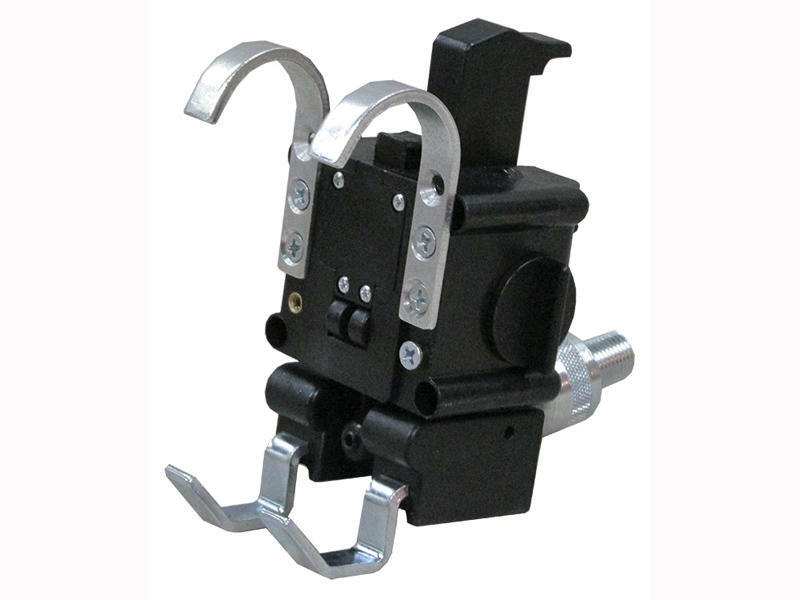 The brake claw is spring loaded and lockable for safer, faster and easier installs. Simply squeeze the tabs to lock into the open position and push the release button to close. Ideal for towed vehicles with larger brake pedals.